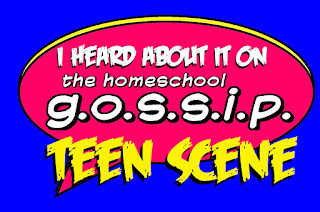 The Homeschool Gossip: Got Teens? Check out all the Teen Events going on at the Libraries this week! Got Teens? Check out all the Teen Events going on at the Libraries this week! 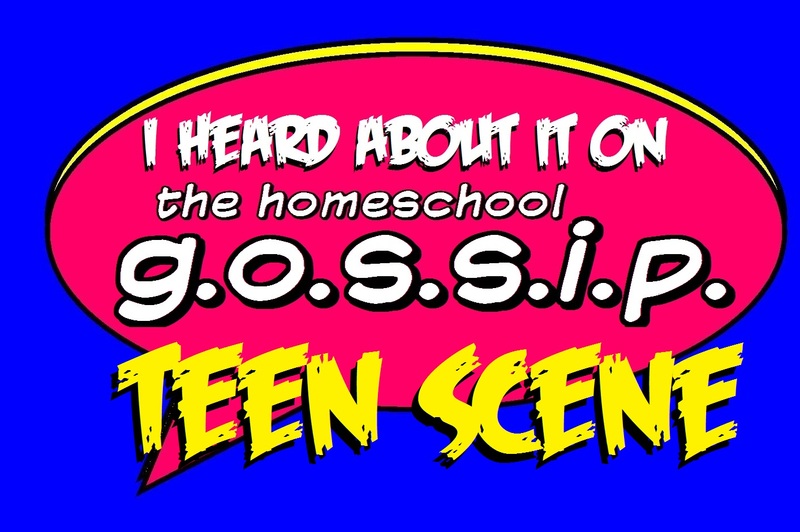 Check out The Homeschool Gossip Teen Scene Calendar and THSG Teen Scene Social Club​ on facebook!